The wonderful folks at the Dunalley Tasman Neighbourhood House are running a Revegetation and Garden Restoration Program, and they will be at the Market this Sunday. The Program will be offering donated plants and advice to people whose gardens were affected by the fires and that have registered with the Program. 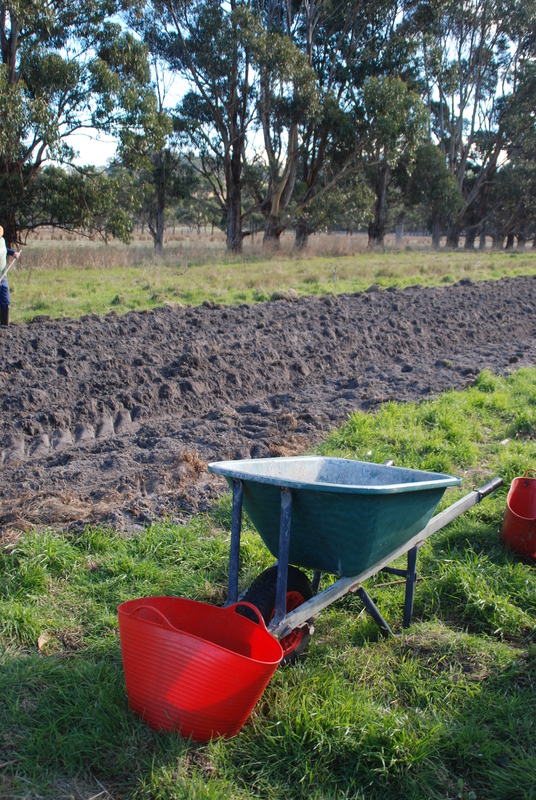 Plant Aid, Landcare and Understorey Network will also be available to assist with any queries. « Calling all backyard fruit growers!